Nostalgia ran rapid last week when I visited my old college stomping grounds to help my sister move into her sorority dorm at Auburn University. And once again, I found myself living out of my suitcase... a recurring theme of the summer. To survive these mini-adventures in style it's super important to strategically pack, which, lets face it, usually consists of swiftly stuffing things into my "Mrs. James" wedding bag as I run out the door praying that I'll have success piecing it all together once I arrive at my destination. Thankfully, since I always stick with a specific color palette and simple prints when traveling, it usually all works out. My go-to packing items for summer are a simple skirt, denim shorts (always! ), a couple of comfy tops, and a neutral cardigan that can easily be mixed and matched to create endless options. What's your must have item when it comes to packing for weekend getaways? 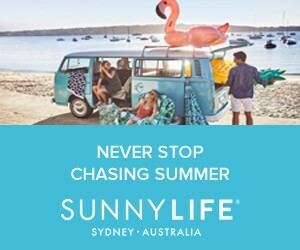 I recently saw a tip from a vlogger packing outfits in plastic bags, on my recent weekend trip it really helped, packing essentials in summer would be shorts too. Love the layering. Lovely look and fantastic bag!!! I love that skirt! You look amazing in this outfit :) Your hair is gorgeous too. When traveling, I tend to go for more relaxed pieces...usually things that are easy to pack, don't wrinkle easy, and versatile. Love this look! I always have trouble pairing stripes and polka dots but your outfit is adorable! cute outfit! i like stripes and polka dots together. the red ring is amazing!!! Isn't it? I believe all the rings she is wearing are from Chloe + Isabel! You can find them at my boutique at http://www.chloeandisabel.com/boutique/misshernandez. Such a great bag and cozy cardigan! love your bag, and the rings are so cute! You look so gorgeous, love that top. Love the mix of prints!!! Love the mix of patterns and prints here! I love the mixing of the prints in such neutral shades...great look! I love mixing polka dots and stripes! Love the mixing of patterns and for me when I pack for a trip, I must have my makeup, my J Crew Centenial Purse and fabulous, easy to mix pieces. 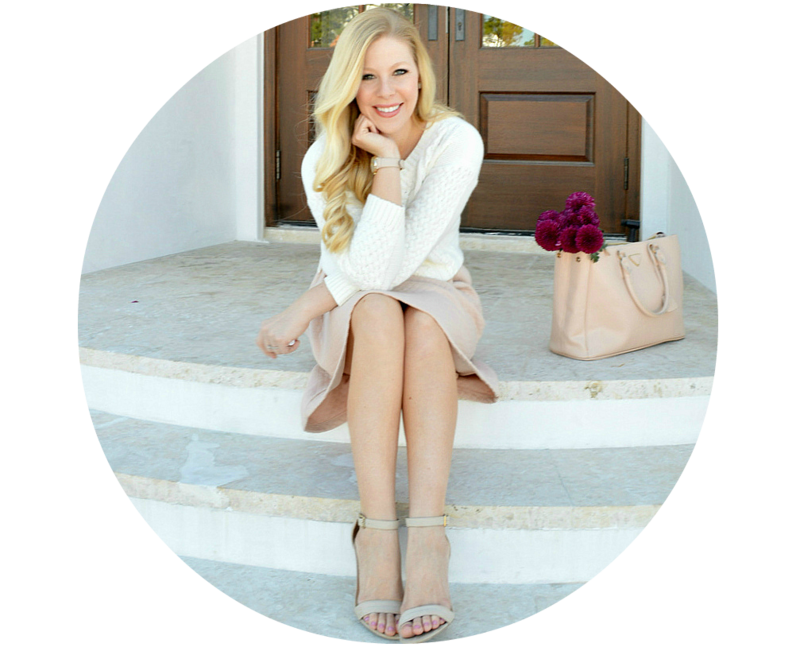 Don't forget to link up Thursday for my weekly Tres-Chic Fashion Thursday Link Up. Love the look, never thought to mix two different patterns, but it works. Gorgeous as always! Beautiful mix of prints! 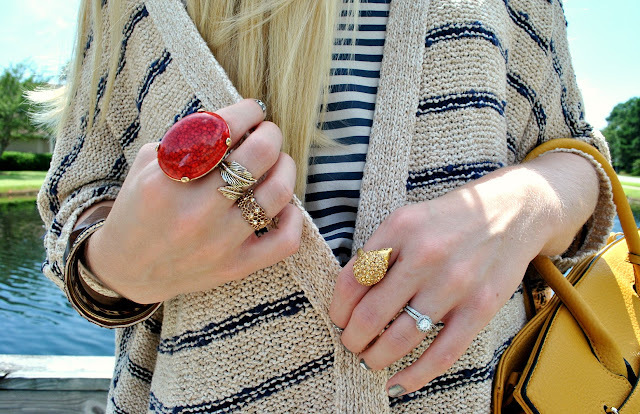 Adorable cardigan and rings! This is so cute!! I love the prints and this sweater. Extremely in love with this outfit. You look amazing. You always do such a great job mixing patterns. Cute outfit as always! Have a wonderful week. gorgeous bag! I love your hair, you look great! Cute outfit! and love the sweater! Loving the yellow tote. It adds just the right pop of color and compliments the navy nicely. I'm loving the mixing of the prints! i have a similar outfit in my bag for my trip tomorrow. you can never go wrong with stripes and polka dots. Cute mixed patterns! Love the bright yellow bag, makes such a fun statement! The patterns look so pretty together! Stripes and dots are perfect together. My must haves are skinny trousers and stripey tops. They go with everything and you look absolutely perfect, even though you've just thrown it together. This is such a cute outfit! Stripes and polkadots are definitely one of my favorite combinations this year :) Love the handbag too! I'm glad you had a fun time at your alma mater. Didn't it make you feel old?? Oh my goodness, I went back to visit my college last year and all the students just seemed soo young, fresh out of high school. I totally felt ancient! LOVE mixing stripes and polka dots...so adorable! adore the yellow purse. the colour is perfect. Lovely and perfect outfit. Love that amazing cardigan. The top and that pretty skirt I like it too. I love how you paired the two different prints and added the pop of color!! Very lovely outfit:)! Such a gorgeous look. I also grab basics and hope everything will look alright when I arrive. Cute look! Loving your cardi and bag!